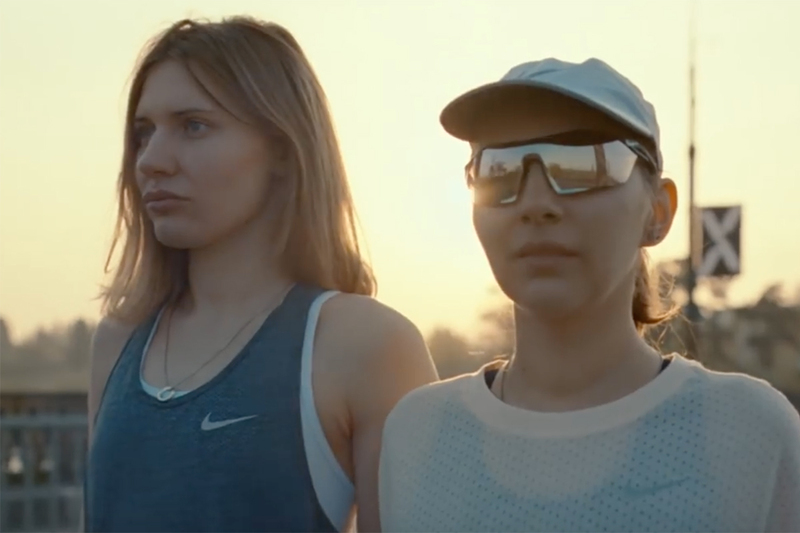 Nike has taken its #betterforit theme of female athletic empowerment to Russia, with a new campaign that celebrates the "Real Girls of Moscow." The campaign, by Wieden & Kennedy Amsterdam, celebrates Russian athletes who were once ordinary Moscow girls, such as Mariinsky Ballet and American Ballet Theater principal Diana Vishneva (seen here), Katya Izotova, a former world champion in Thai boxing, Adelina Sotnikova, 2014 Olympic gold medalist in figure skating, long jumper Darya Klishina and Olga Markes, founder of yoga website Sekta. Each athlete is featured in a series of giant outdoor murals across Moscow and in animated GIFs geo-located to the original mural so people can find it in the city. 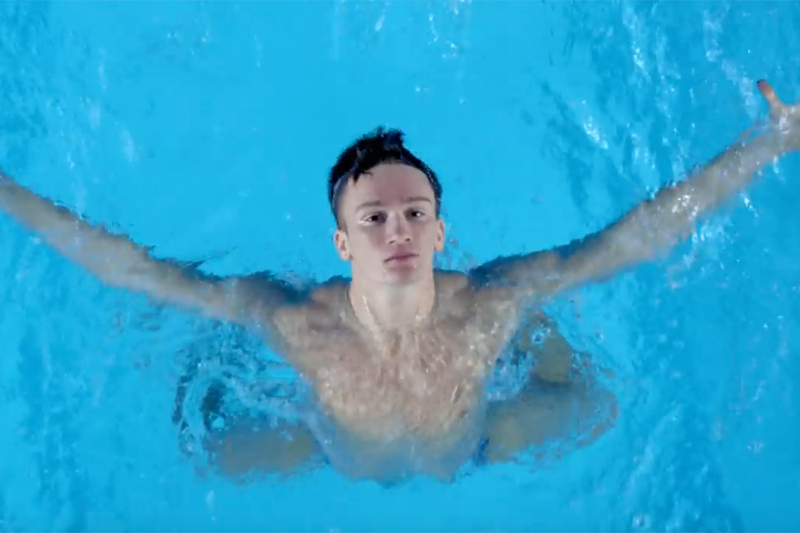 The famous athletes are featured in a series of online films shot by sport and fashion photographer Carlos Serrao. They highlight a woman's inner thoughts while working towards her goals -- a theme explored recently by Nike and W&K Portland in the U.S. spot Inner Thoughts. 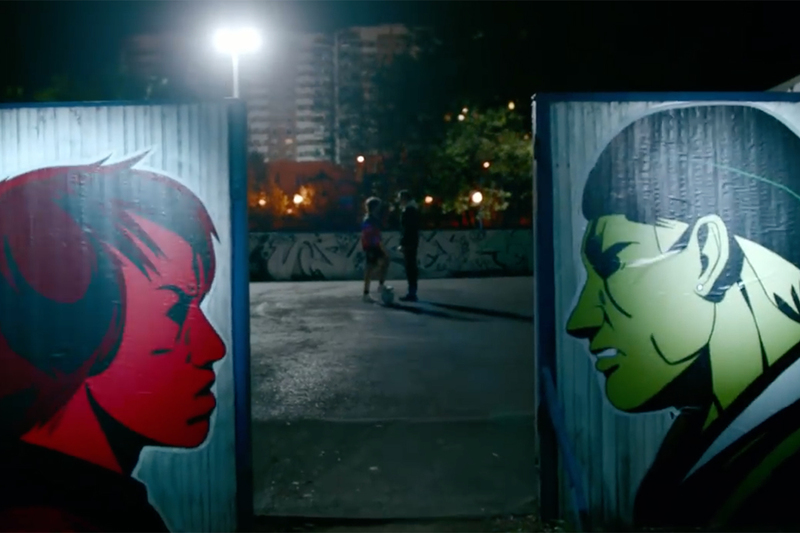 Nike also turned Instagram posts of real girls working out in the city into street posters around Moscow, and it recently took over Gorky park for a 10 day sport experience, in which more than 25,000 girls came together to participate in activities such as yoga and dance.